The information presented on this page was originally released on June 7, 2013. It may not be outdated, but please search our site for more current information. If you plan to quote or reference this information in a publication, please check with the Extension specialist or author before proceeding. 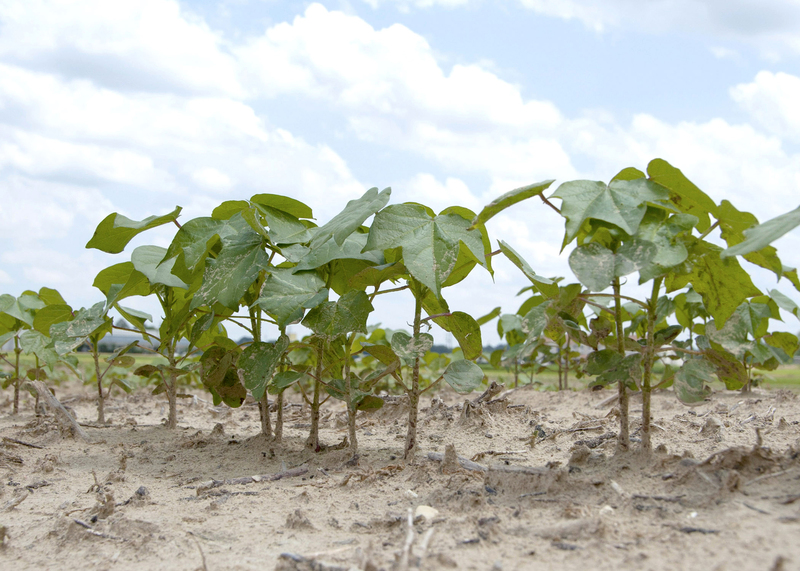 MISSISSIPPI STATE – A week of mostly ideal weather allowed Mississippi producers to more than double the acreage planted in cotton, but they remain behind schedule with this year’s crop. The U.S. Department of Agriculture estimated the cotton crop went from 36 to 77 percent planted in the week ending June 2, and many days were favorable since then. The state typically has 93 percent of its cotton acreage planted by this time, but the situation is not quite as bleak as it had been. 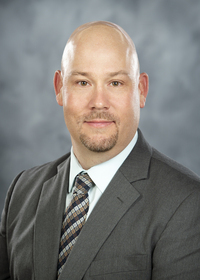 Darrin Dodds, cotton specialist with the Mississippi State University Extension Service, said growers made up a lot of ground after Memorial Day. USDA originally estimated that cotton acreage would drop to 199,000, but when weather delayed corn planting, that prediction increased to 340,000 acres of cotton. However, continuing wet weather delayed cotton planting, and Dodds said he now expects the state to have about 300,000 acres of cotton when the planting window closes. Once the last of the cotton has been planted or replanted, growers will focus their efforts on helping it mature as quickly as possible. Angus Catchot, Extension agronomic crops entomologist, said managing insect pressure can help the cotton stay on track. Significant insect pressure can delay the crop as the plants put time and energy into foliage rather than boll production. Growers are encouraged to aggressively treat thrips so these insects do not delay the crop. Catchot said once thrips are in check, spider mites often become an issue, and growers must spray crops to prevent problems from this insect. Don Respess, Extension director in Coahoma County, said farmers are somewhat discouraged and concerned about the late start to the cotton crop. Coahoma County historically grows more cotton than any other county in Mississippi. “Folks are really down in the mouth. We’ve had two tremendous crops in the last two years, and they think that whatever they’re able to plant now won’t make a harvest like that,” Respess said. He said he expects growers in the county to plant 40,000 to 50,000 acres of cotton, which is higher than originally anticipated but lower than the typical 65,000 acres planted. Even in the Delta, cotton planting has reached the end of its ideal planting window. Acreage that remains unplanted past the first week of June likely will be planted in soybeans. Contacts: Dr. Darrin Dodds, Dr. Angus L. Catchot, Jr.